The first "Facebook phone" will arrive this weekend. 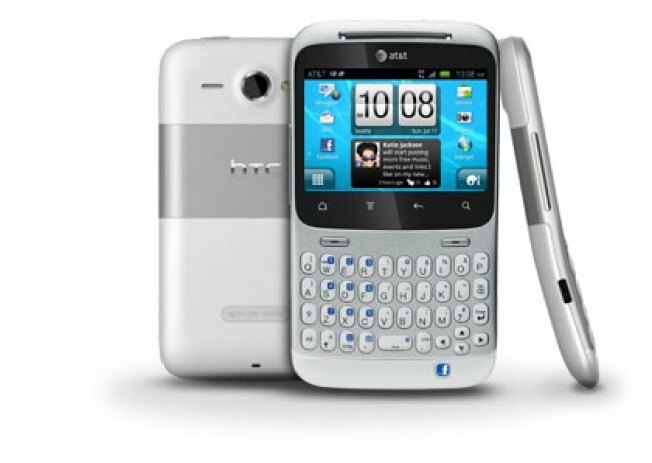 The HTC Status is actually a handset with a Facebook button that will let you "easily update your company’s status, upload and tag photos and videos, share websites, and more." The phone will be available on AT&T for $49.99.